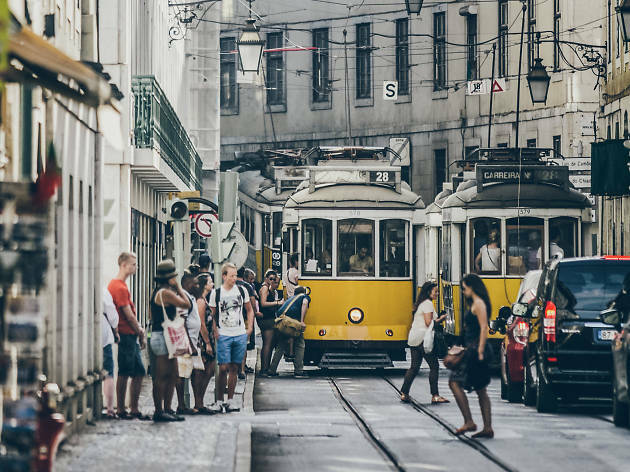 A city steeped in history, Lisbon is a cultural wonder and it's well worth spending a good solid day investigating all of its many facets, but where do you even start and how do you get around the Portuguese capital? Here are some hints and tips on how survive the wonderful city and all it has to offer. The years go by and the bad reputation of our taxi drivers lives on. The truth is, the windy trips with totally unnecessary detours made for the obvious inflation of the final bill are as real as the queue for pastéis de nata in Belém. 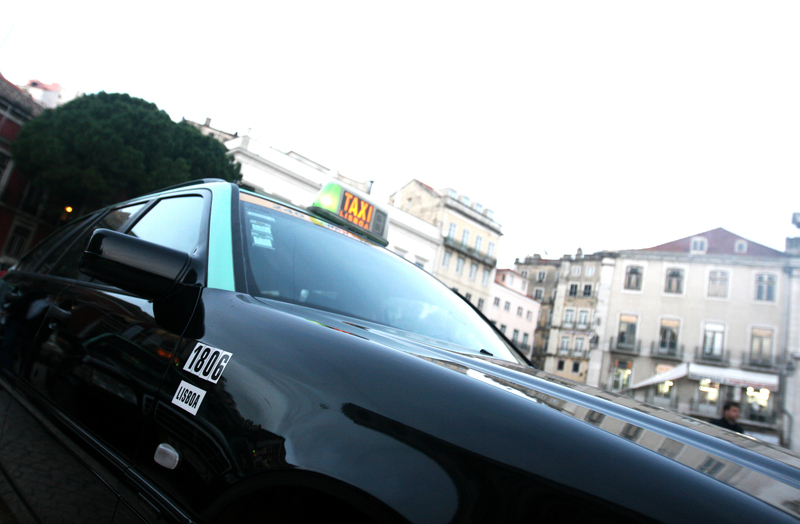 If you still haven’t registered on one of the many transportations apps available in Lisbon, just make sure you’re not getting ripped off. In normal conditions, the trip from the airport to the centre of the city should cost about 10 euros. And follow this old trick: hail your taxi at departures instead of arrivals. 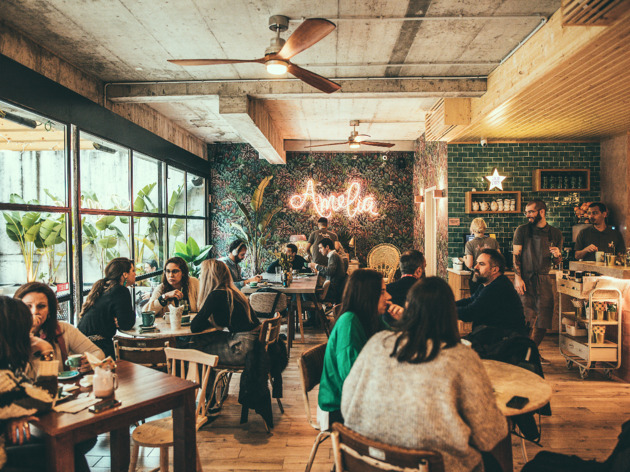 The recent boom of trendy spaces and experiences, particularly strong in the restaurant scene, has made Lisbon’s gastronomy even more appetising, with a caveat: if you’re not quick enough, you risk not being able to get a table in the majority of popular venues (and this is a risk every night of the week, by the way). Do your homework (meaning, read Time Out), and whatever you do, book a table. There’s one trend you should pay particular attention to: the shops and restaurants that are supposedly really old, but not actually. Since 1872? Very typical? In some cases, the tradition has just been created for the benefit of tourists, so be aware, especially in the heart of the city, the most fertile grounds for these traps. It’s a timeless and universal classic: the plague of menus full of photos of dishes, whether in a list format or posted on the door, is one we believe very strongly we can avoid, and yet how many times have we been caught, when on tourist mode? As a general rule, if the menu is actually good, it doesn’t need to be paraded so much. Keep this in mind when walking around Baixa, Belém and other tourist hotspots. 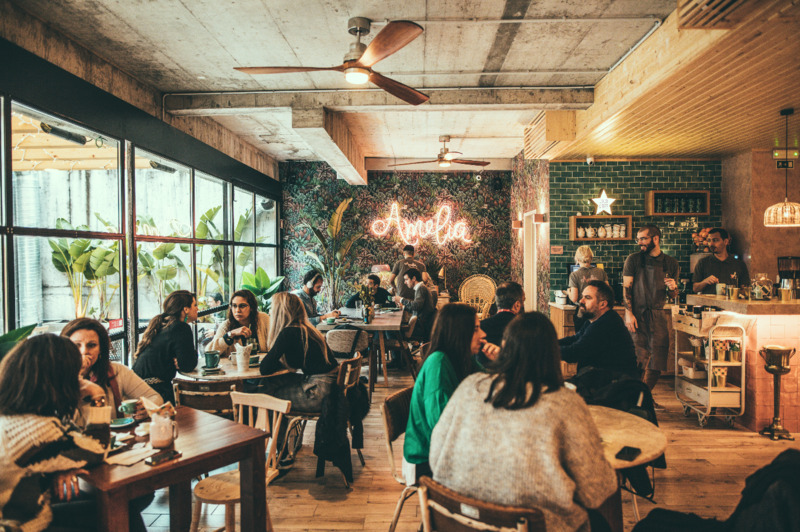 Portuguese people are known for their linguistic abilities, not to mention their hospitality. You’re very likely to find people who speak English better than average, and maybe even some French (especially in the older generations), or pretty good Spanish, but don’t push your luck - no one expects us to speak Armenian. 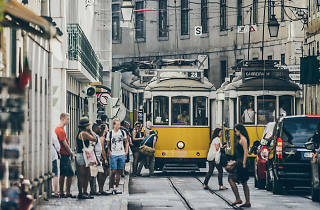 Lisbon’s beauty is unbeatable on Instagram, but remember that this is tricky terrain, with the city’s famous seven hills and slippery Portuguese pavement that turn the walking experience (better to discover every nook and cranny) into a real challenge. On the one hand, your breathing capacity will be tested to the max, but on the bright side, this city is basically an open-air gym. Bring your comfiest sports shoes or you’ll regret it. And don’t even think about heels. With a Viva card, you can choose the “zapping” option and travel across nine modes of public transportation with only one title. Top up any value you want at any automatic machine in the metro network, even if it’s a train or an elevator you want to take - you’ll avoid long lines this way. Fado is Portugal’s traditional music - nothing new here - and suddenly became cool again in recent years, but know that not every venue is worth it, especially the ones for tourists. We’re here to help: in these pages you’ll find a guide of the best sites to listen to fado. Though a lot has changed over the years, including the increased attention paid to schedules, Portuguese punctuality is still far from the British standard. The tolerance is usually up to half an hour (if not more), so don’t be surprised if you’re the first one there because you arrived at the time agreed upon, just like a Swiss clock.